Looking for something different and exotic for your Gloucester transport needs? Check out our fantastic selection of tuk tuks available to hire today. Attending a special occasion in Gloucester and looking for a unique way to arrive in style? Or perhaps you're a local business looking to stand out from the crowd? Whatever your requirements, we've got a great range of luxury tuk tuks available to hire for any occasion. Inspired by one of the most popular methods of transport in cities like Bangkok, our tuk tuks combine all the fun and excitement of the East with all the comforts you would expect from a prestige vehicle. 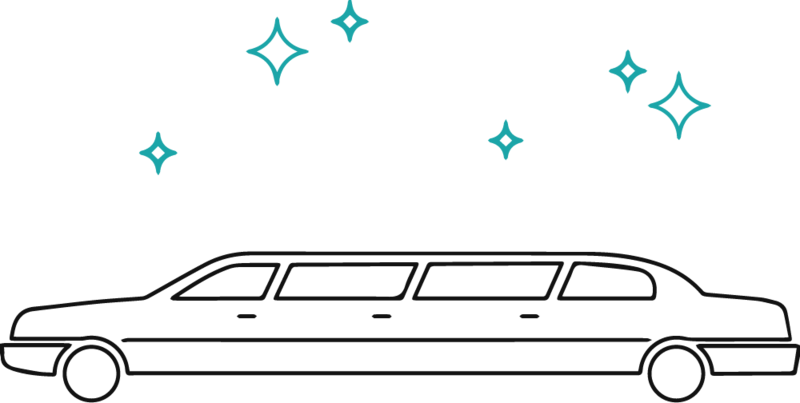 Boasting luxury features like state-of-the-art entertainment systems, plush seating and on-board bars stocked with your choice of refreshments, they're the perfect place as you travel to your wedding, school prom or graduation in Gloucester. We also offer vinyl wrap branding for our tuk tuks featuring logos and designs of your choice, making them a great way to promote your business on the streets of Gloucester. Or why not hire our tuk tuks for your product launch, business opening or corporate event? Whether you want to hire a whole fleet of tuk tuks or individual vehicles, we can design a bespoke corporate hire package to suit your needs. All of our tuk tuks come complete with the services of an experienced chauffeur and are available to hire for just a few hours, a whole day or as long as you need. For more information about our great deals on Tuk Tuk hire in Gloucester, give us a call today.